The MotoGP circus kicks off this week in Qatar, and there’s some strong British interest in the premier class. But what about the future? Well, this guy might well be a big part of it. 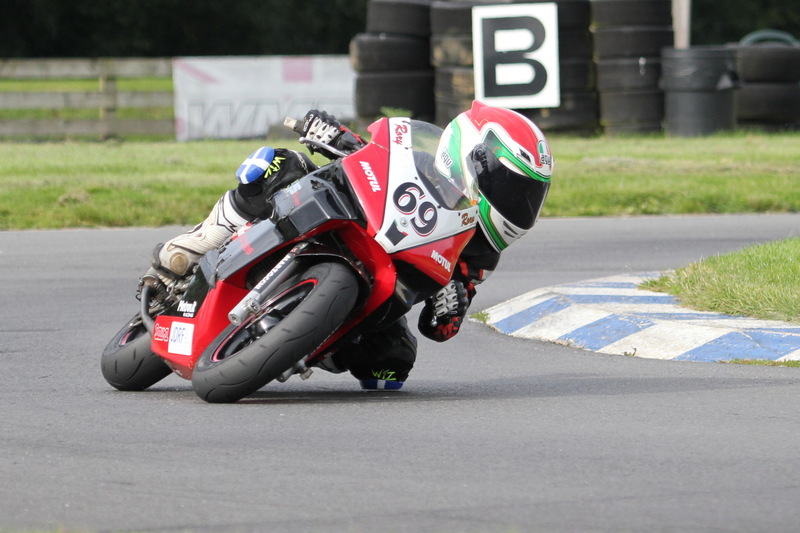 Meet the 13-year-old kid from Perth in Scotland who’s going to be in the same paddock as Marquez and Rossi this year. Of course, the last thing we’d want to do is heap unreasonable expectations on too-young shoulders. But to be honest, Rory Skinner seems well up for it. 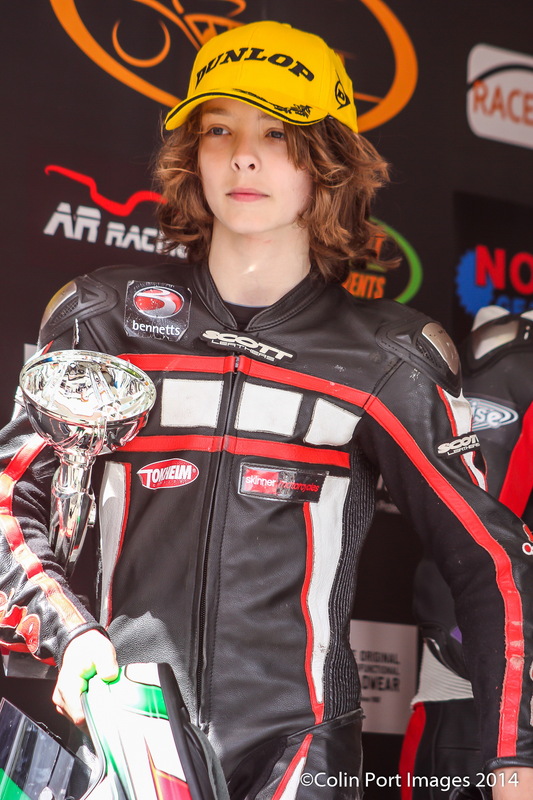 We met the 13-year-old on the Bennetts stand at the NEC, where he was celebrating two non-circuit-based victories: Bennetts’ ‘Search for a Star’ competition, and grabbing a place on the legendary Red Bull MotoGP Rookies Cup for 2015 – which will see him racing at selected Euro rounds of MotoGP, kicking off in Jerez in May. So how did a slight, crazy-haired schoolboy from Perth in Scotland get here? 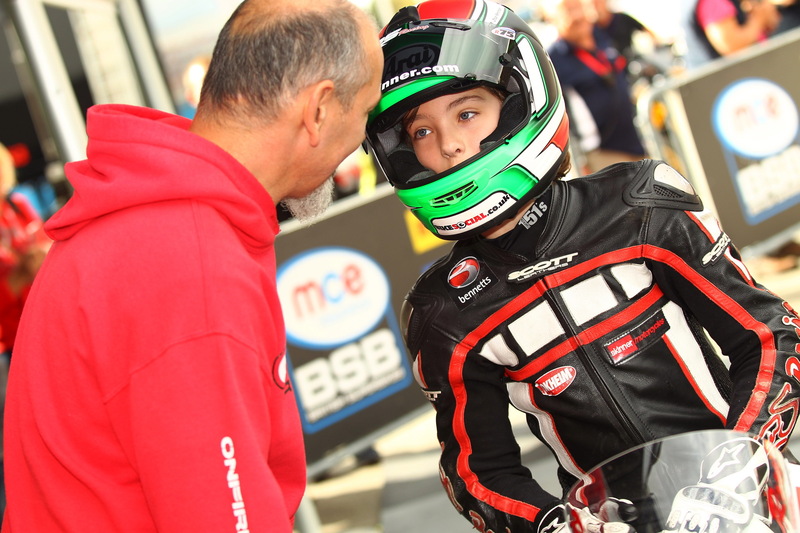 The hard way it turns out: racing Mini-moto round Britain – and winning – from the age of six, with the help of his bike shop owner dad, Mike. Rory’s dad fills in the gaps. 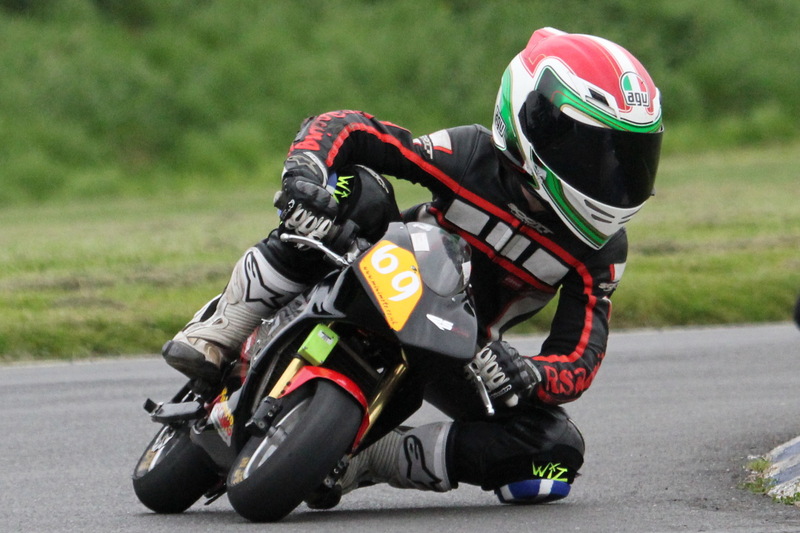 “He first got a wee wooden balance bike, very similar to the Kiddimoto. And he soon worked out if he went faster and faster, he could lift his feet and off he went. And I think that kickstarted his passion. Obviously he was round the paddock a lot with me and his mum when I did a bit of club racing. His balance was just so good, when he got his first pedal bike at four, he was straight on it, no stabilisers at all. So quite a different route from most UK racers, who tend to spend their pre-teen riding careers off-road? And what strength. 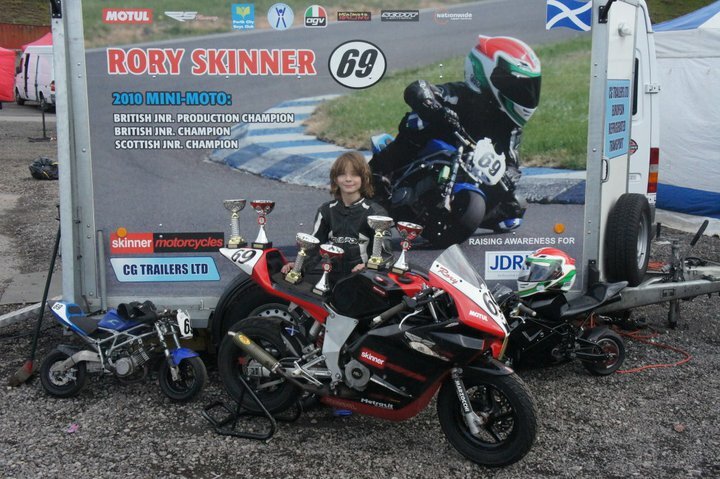 In 2010, aged eight, he was the Scottish Junior Mini-Moto Champion, British Junior Mini-Moto Champion and British Junior Production Mini-Moto Champion. 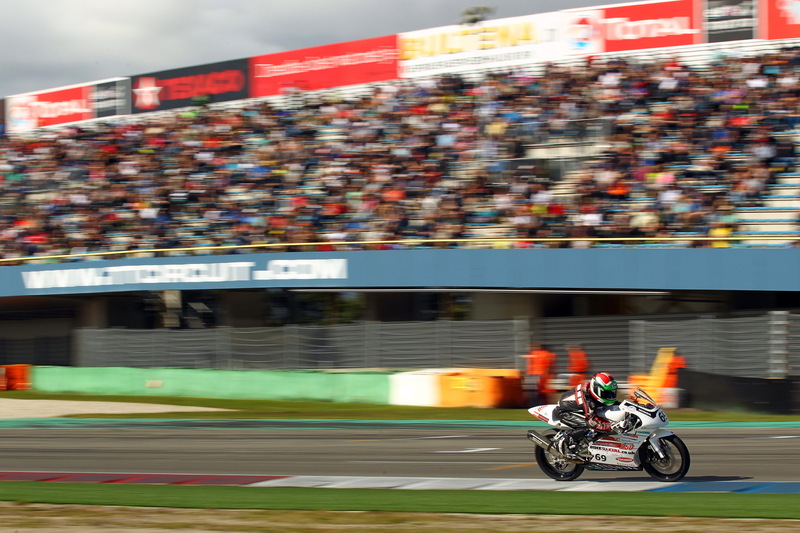 The following year he retained the British titles, and added the British GP50 Metrakit title.